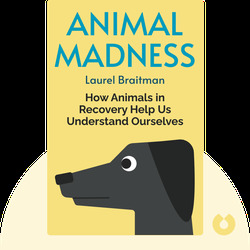 Animal Madness (2014) is all about the emotional disorders from which animals suffer and the way these problems resemble psychiatric illnesses in humans. These blinks demonstrate how similar we are to our furry friends and how we can improve the mental well-being of all animals. Laurel Braitman is a scientific historian and the writer in residence at the Stanford School of Biomedical Ethics. She is a contributor to publications such as the Guardian and New Inquiry, a recipient of a TED fellowship and an affiliate artist at Headlands Center for the Arts. 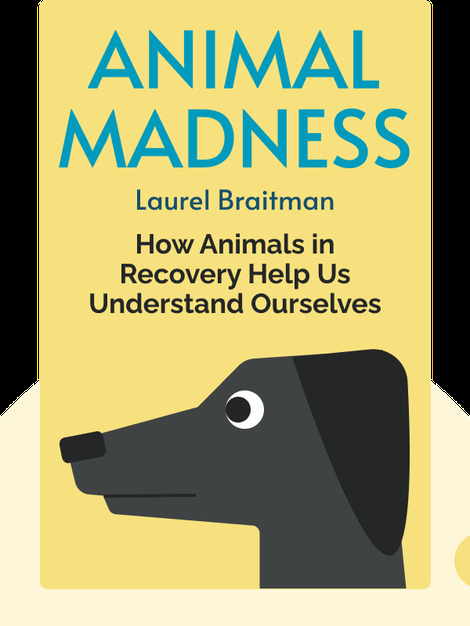 Animal Madness is her first bestseller.